David Dorsett, the attorney for the fugitive billionaire fraudster, Mehul Choksi, said to be India's most wanted criminal, continues to throw down bogus legal impediments to his client's extradition to India, where his flight to avoid prosecution, and eleventh-hour acquisition of an Antigua CBI passport, to avoid justice, have made his case front page in India for months. 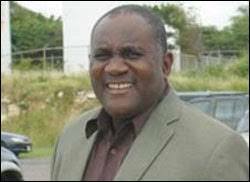 Dorsett, who has close ties to several senior government figures in Antigua, actually challenged the validity of Antigua's Extradition Act of 1993. His efforts to introduce into evidence testimony of a purported expert in the Laws of India were denied by the High Court, and he has taken that ruling to the Court of Appeal. 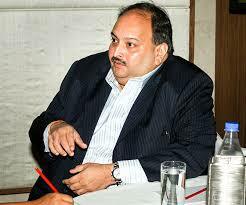 He has flatly stated that, if he receives an adverse ruling, he will then seek to petition the Privy Council, and he apparently has received assurances from the Attorney General and Foreign Minister that no action will be taken by Antigua to extradite Choksi until all "legal issues" have been resolved. This could mean an indefinite delay, especially if Dorsett files successive appeals or petitions, and refiles each time his motions are denied. Observers of Antigua's courts have pointed out that Dorsett has long represented the fugitive former head of Antigua's financial services regulator, Leroy King, for whom he has secured a decade of delays on his extradition case, and his dilatory expertise will most likely present the United States from ever bringing King to justice, in the billion dollar Stanford International Bank Ponzi scheme, which has forever stained the reputation of Antigua in the eyes of American bankers. India is desperately seeking Choksi to be returned for trial, but it may be greatly disappointed when Antigua ignores the Rule of Law, one more time, and protects yet another wealthy white collar criminal with a CBI passport. WHICH INTERNATIONAL BANK WILL BE THE FIRST TO USE FACIAL RECOGNITION SOFTWARE TO STOP MONEY LAUNDERING IN PROGRESS ? 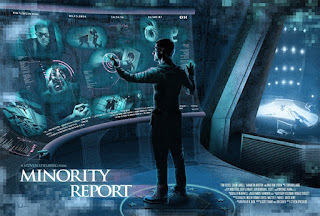 Did you ever see the motion picture Minority Report, starring Tom Cruise ? "In a future where a special police unit is able to arrest murderers before they commit their crimes, an officer from that unit is himself accused of a future murder." The law enforcement unit in the movie, known as Pre-Crime, intervenes to prevent homicides, which were predicted by individuals with unique skills. 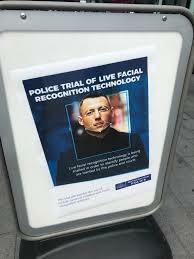 That's pure science fiction, but with the advances in facial recognition software (FRS) systems, the abuse of international banks, by career money launderers moving, cleaning and investing narcotics profits, or terrorist funding, can be stopped, provided that the FRS system has its own proprietary images database of known and potential offenders, and their associates. Allow me to explain; I take my current list of the fifty-five known, confirmed money launderers plying their dark trade in the Republic of Panama, and upload it into my FRS system, which ferrets out images of the laundrymen, and adds it to the system's already huge library of images. These individuals, many of whom are Venezuelan lawyers, are experienced in transnational money laundering. They can operate with impunity, due to the corrupt nature of Panama's criminal justice system, but they also operate abroad, where they are exposed. Two weeks later, one of the known money launderers enters an international bank in the City of London. His image is recorded on the bank's internal security cameras, and instantly matched with one on file. The laundryman has no account at the bank, and he obviously is there for an illegal purpose. His presence is swiftly made known by compliance to the front-line teller staff, and his transaction interdicted on a real-time basis. How long do you think it will take for the word to get around that this specific bank is no longer a soft target for money launderers, especially when the laundryman is detained, arrested, and subsequently convicted ? Remember, criminal cartels will only work through trusted professionals they know, their close associates, and others whom they will trust with their dirty money. 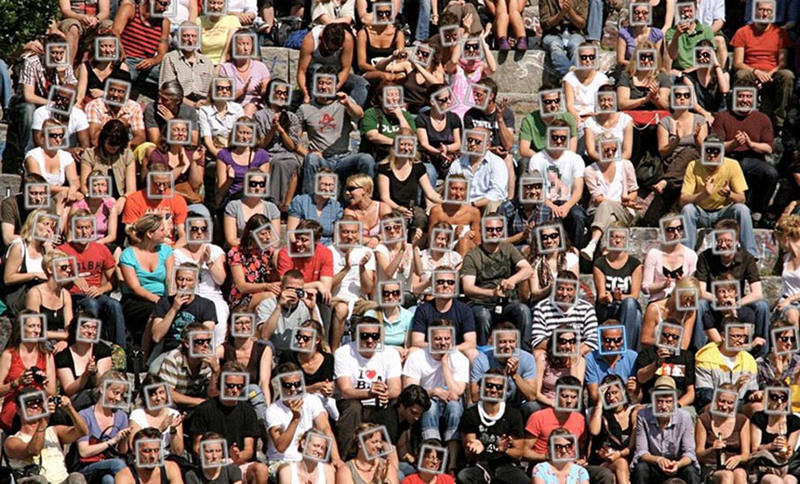 If a bank, using facial recognition software, paired with an image library containing visa photos, arrest mugshots, social media photographs, and other resources, can suppress money laundering in-house, before the suspect can even consummate an illicit financial transaction, it will take a bite out of crime. 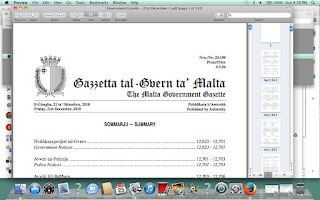 We recently posted a link to Malta's 2017 CBI passport recipients, and we weren't the only ones to find the material on that file extremely interesting. A Swedish researcher examined the names of Middle Eastern origin, and has reported something extremely interesting regarding his findings. 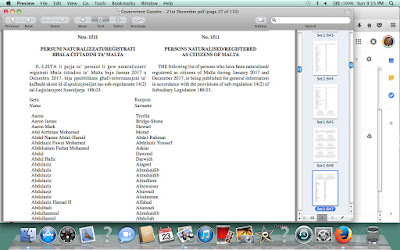 Two prominent families from Saudi Arabia purchased sixty-two Malta CBI passports. he has identified them as the Al-Muhaidid and Al-Agil clans. They are said to be two of the richest clans in Saudi Arabia, and appear on the fabled Forbes List of billionaires. One family is reportedly worth $3bn, and the other has assets valued at $15bn. 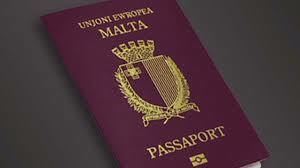 By the acquisition of the Malta CBI passports, they have accomplished permanent visa-free access to not only the EU, but the US as well. 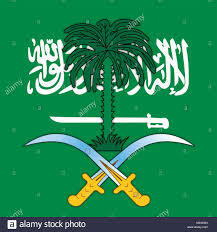 What's wrong with their Saudi passports ? ARE RUSSIAN INTELLIGENCE AGENTS ENTERING THE US WITH MALTA CBI PASSPORTS ? When Malta published its latest list of new citizens, which includes both CBI passports, and individuals (immigrants) who have been naturalized, we couldn't help but notice the large number of Russian nationals who applied for, and received, CBI passports. Given that Malta, as a member of the European Union, and within the Schengen Zone, qualifies for visa-free entry into the United States, via the simple ESTA procedure, is it not reasonable to assume that Russia's military intelligence directorate, the GRU, would employ this method to place their agents and operatives inside the United States ? 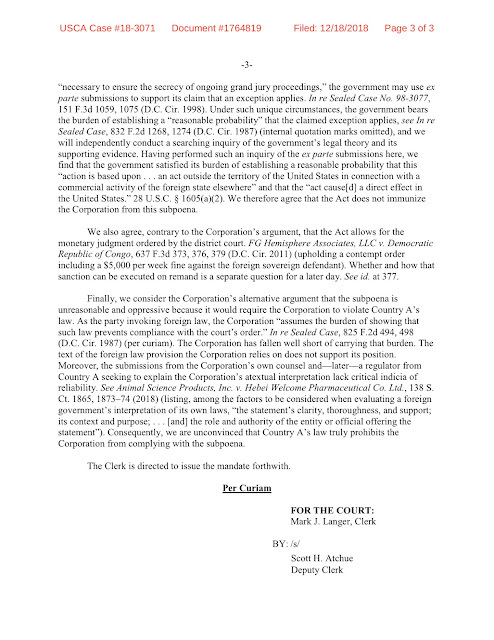 Some legal observers who are following the investigation into whether Russian agents interfered with the US 2016 Presidential Campaign and election, believe that it is a Maltese corporation that is the "mystery" company fighting the Special Counsel's Office over a subpoena ordering it to disclose information and/or documents. (1) The transliteration of a Russian name (Cyrillic alphabet) into the English equivalent ( Latin alphabet) is not an exact science, and even the slightest deviation will generally fool a database search. (2) Russia is one of the most corrupt countries in Europe, and even the original Russian name on the Russian passport may itself have been altered from the applicant's true legal name. Therefore, there is really no way a Russian intelligence agent, determined to enter the US legally, will exhibit any Red Flag on his Maltese passport. He will be admitted. 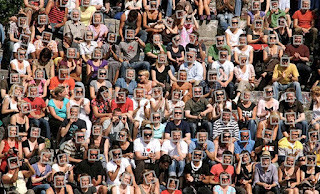 The only way to positively identify these applicants to a Malta CBI psssport is to run their photographs through a facial recognition software platform that has access to not only social media, but also government visa images, drivers' license images, CCTV, government databases, and other image resources. Only then will the United States be able to screen out the Russian spies and intelligence gatherers. 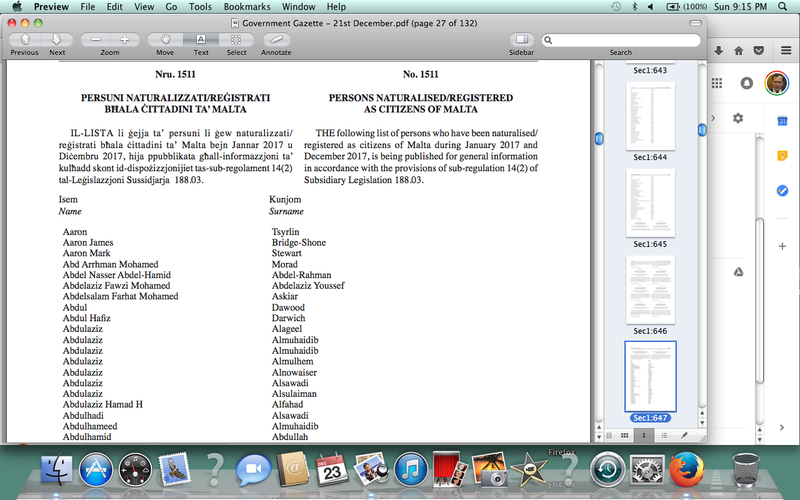 This is but one of the reasons that the EU must prevail upon Malta to shut down its CBI program; there are many others. The US Attorney in the Eastern District of New York has notified the Court that it is dismissing the Foreign Corrupt Practices Act as a Specified Unlawful Activity in the pending corruption case against former Barbados Minister Donville Inniss. The defendant has been charged with money laundering; he allegedly used shell companies to move criminal proceeds into the United States. Readers who are not familiar with this case should review our earlier stories regarding Defendant Inniss, especially US Money Laundering trial of former Caribbean official set for June. 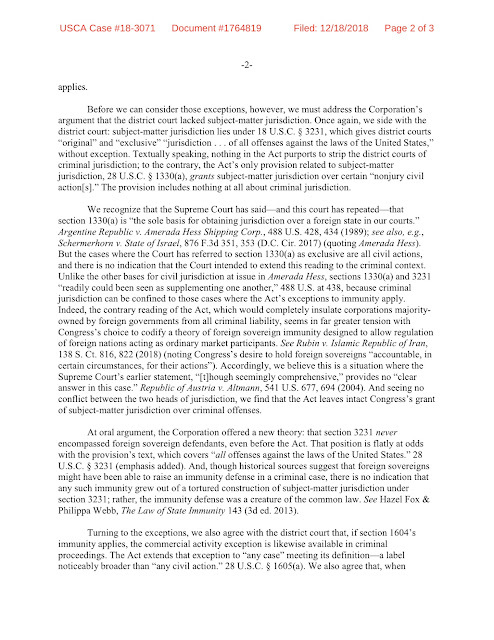 This action was taken due to the impact of the appellate decision in United States vs. Hoskins, 902 F.3d 69 (2nd Cir.2018), which holds that a non-resident foreign national cannot be held criminally liable for aiding or abetting, or conspiring to violate, the Foreign Corrupt Practices act, unless the Government can show he acted as an agent of a domestic concern, or while physically present in the United States. 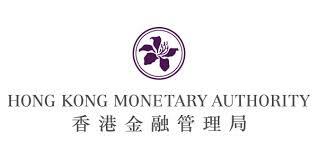 The Hong Kong Monetary Authority (HKMA) has imposed a HK$12.5m fine upon the Hong Kong branch of JP Morgan Chase & Co. for violations of anti-money laundering and counter-terrorist financing rules. Readers who wish to review the complete text of the HKMA Statement of Disciplinary Action may access it here. 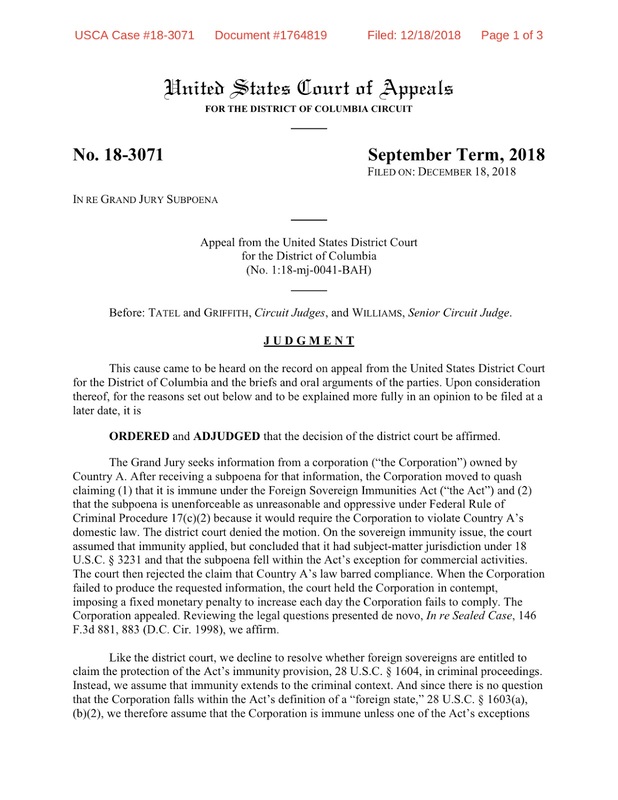 If you had hoped that the US Government's response in the US Supreme Court case filed by a mysterious unnamed foreign government-controlled corporation, seeking to avoid a subpoena from the Office of Special Counsel, would disclose the identity of the company, and its country of origin, unfortunately that information was not disclosed. The Government's reply was filed under seal, meaning that it is not available to the public, only to the attorneys of record, and the Court. The mystery case has continued to intrigue puzzle court watchers, who have theorized that the corporation, which the DC Court of Appeals, in its judgment, referred to as operating as a commercial enterprise, may be Russian, Ukrainian, or even from Turkey; The drama continues. 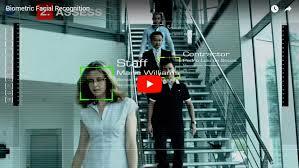 If you are reading media articles detailing the uses of facial recognition software (FRS) systems, you may have noticed that American law enforcement agencies have enthusiastically adopted that technology to solve many of their difficult investigative problems. Their deployment of FRS platforms appears to be on a much wider scale than by compliance departments in financial institutions. 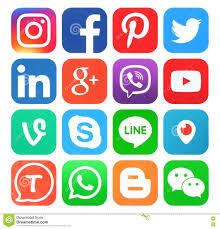 (1) Locating gang members through the use of FRS programs on social media and social networking sites, in order to identify other members of the target's organization, their family, friends and associates, and even the physical locations of operation. (2) Identifying "Tippees," those remote individuals who are the unlawful recipients of non-public information concerning companies listed on a stock exchange, for the purposes of identifying Insider Trading violations under Federal Securities Laws. (3) Identifying potential Persons of Interest in criminal investigations, through the location of victims or deceased individuals, and through those social media resources, possible targets of an investigation, the location of the proceeds of crime, and additional targets. (4) The identification of associates and family members, their possible residential or employment addresses, and romantic partners, of individuals believed to be connected to potential or operational terrorist activities. 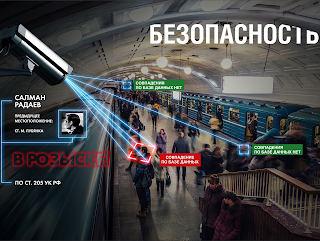 (5) Canvassing of CCTV and newsreel footage of public events, surveillance cameras and security system film to identify perpetrators, eyewitnesses, victims and alibi witnesses, to specific criminal activity. Clearly, law enforcement has found FRS programs to be extremely useful as a supplemental tool in criminal investigations, and often as the only means available to extract critical intelligence needed to close an investigation by an arrest. 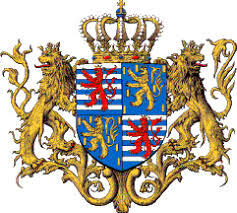 Luxembourg's Parliament (Chamber of Deputies) has recently passed a bill setting up a public register of beneficial owners of legal entities. Reports indicate that the new law should become effective in February, 2019, and is a response to the new transparency measures of the European Parliament, and the fourth and fifth AML directives. All commercial companies and legal entities fall within the new law, which requires that all natural persons in control positions or holding more than 25% of the shares must be identified. 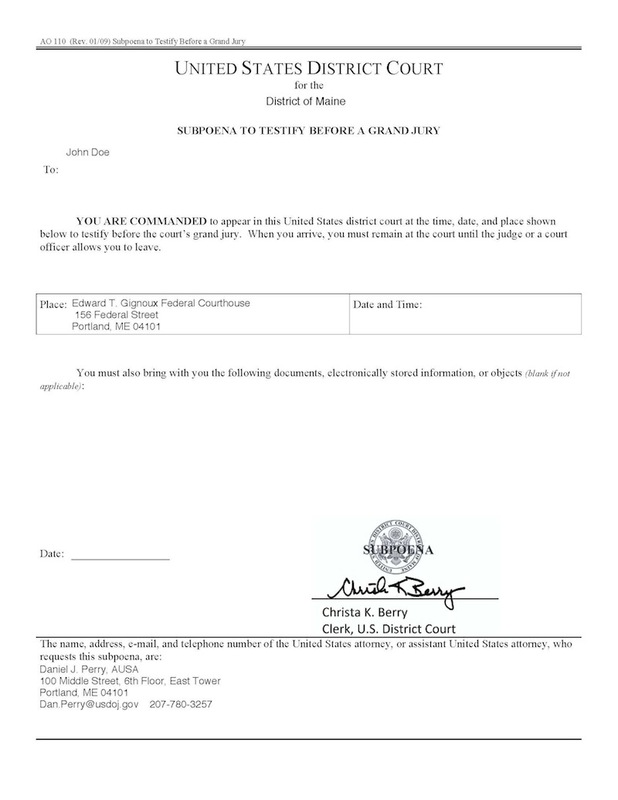 His or her personal information must be kept on file, and must be disclosed within one month to the public register, which is available to all. It is suggested that a copy of the law, known as the RBE Law (7127), be obtained and reviewed by any compliance professional whose bank has Luxembourg companies as customers or clients. The British Virgin Islands and the Cayman Islands governments have stated that they will create public registers of their corporations when other jurisdictions follow suit. It appears that they can no longer use this excuse to delay publishing public registers in their own countries. The Financial Industry Regulatory Authority, Inc., more commonly known as FINRA, the regulator for the securities industry, has levied a civil penalty of $10m upon the brokerage firm of Morgan Stanley Smith Barney LLC, for Anti-Money Laundering and supervisory failures that have occurred during the past five years. Smith Barney's Anti-Money Laundering compliance program was defective, due to the fact that its automated program did not receive data on wire and foreign currency transfers from high-risk countries. Additionally, the firm's AML program was insufficiently staffed to respond to alerts of suspicious transactions. Finally, there was insufficient monitoring of customers' deposit and trades in penny stock by the firm's AML department, involving $164m in sales. 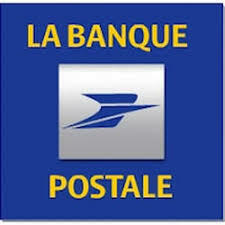 The banking regulatory agency of France, commonly known by the acronym ACPR*, has levied a massive €50m civil penalty upon la Banque Postale, the financial division of the national postal service. The fine was ordered after the regulator identified seventy-five transfers, which occurred between 2009 and 2017, involving individuals whose assets were frozen, pending ongoing anti-terror investigation. There is an issue regarding whether the bank knew of the transfers, yet failed to take remedial measures to correct the deficiencies. The ACPR statement confirmed that the Banque Postale had allowed cash transfers to or from people suspected of terrorist activities. It is alleged that there were no procedures in place to check customers against the lists of those subject to asset freezes before approving the transfers. The bank has contested the regulator's actions, and indicated that it will appeal, claiming that subsequent investigations had filed to confirm that any of the transactions involved money laundering or terrorism financing. Banque Postale policies previously permitted individuals to transfers funds even if they do not have an account at the bank. This national cash transfer service was cancelled in January 2018. 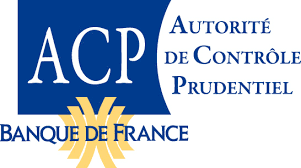 The ACPR stated that the people who made the funds transfers had their assets frozen after they either participated in terrorist activity, or violated international law . All the best for the holidays and wishing all our readers a safe and productive New Year. Chief Justice Roberts of the United States Supreme Court has entered an order pausing any contempt proceedings in the DC District Court, to allow the High Court to consider what is being called the mystery corporation case, the objection of a foreign government-controlled corporation to comply with a subpoena from the Special Counsel's Office. 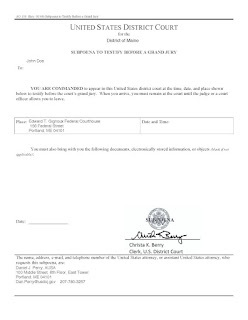 "UPON CONSIDERATION of the application of counsel for the applicant, IT IS ORDERED that the order of the United States District Court for the District of Columbia, holding the applicant in contempt, including the accrual of monetary penalties, is hereby stayed pending receipt of a response, due on or before Monday, December 31, 2018, by noon, and further order of the Chief Justice or of the Court." The above order was entered on Sunday, December 23, 2018. 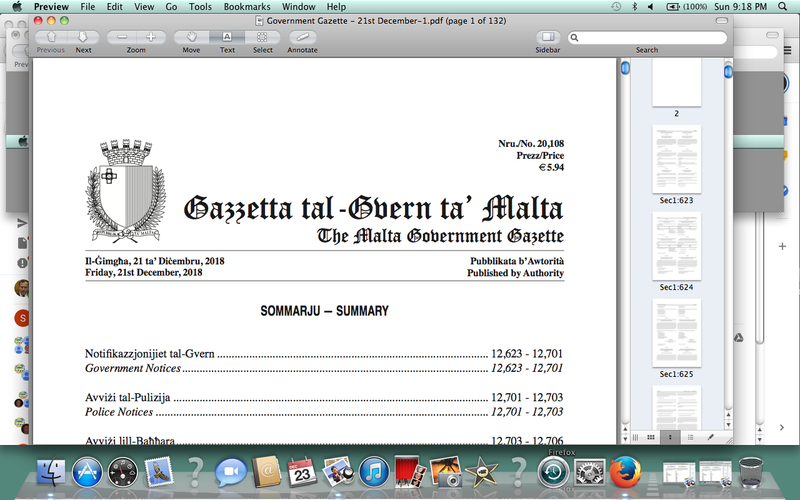 Malta's Government Gazette, which publishes official notices, last Friday listed what it represented to be all the Citizenship By Investment (CBI), as well as naturalized, citizens, for the period 1 January to 31 December, 2017. Any reader who wishes to access the complete list can find it here. We do wonder when the 2018 list will be released. Note: One of our sources has found what appear to be intentional misspellings in the family names of a number of the CBI passport holders. If only one letter is changed in a name, neither Customs and Immigration officers, nor compliance officers at international banks will be able to properly identify the passport holders, using databases of high-risk, terrorist, PEP or known criminals. 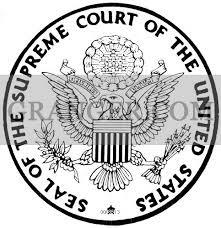 Having been ordered to comply with a subpoena in the Russia probe, and then lost its case in the DC Court of Appeals, the government-controlled foreign corporation objecting to disclosure has gone to the court of last resort, the United States Supreme Court. We still do not know the identity of the corporation, how service was effectuated upon it, which law firms represent it, and the specific local secrecy laws that it has interposed in a failed effort to avoid disclosure. We do know that the company in question is acting like a commercial corporation, which was the reason that the appeals court cited in declining to block enforcement of the subpoena. (1) Malta's seized Pilatus Bank, now in the custody of the government of Malta. 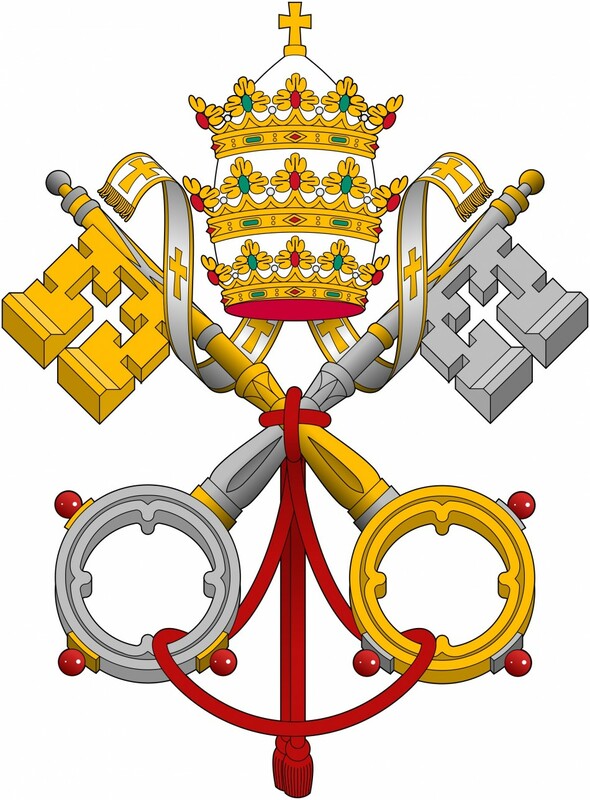 (2) A corporation, located in a tax haven jurisdiction, that has refused to disclose beneficial ownership information. Malta ? Cyprus, Antigua or Dominica ? (3) A Russian government-owned bank. Connections through Kushner ? (4) A corporate entity in Turkey that is linked to Russia, through Reza Zarrab. Some Supreme Court experts have stated that the Court will not accept any case where the identity of the petitioner is not revealed, based upon the Court's history. If disclosure does occur, we will update our readers forthwith. According to Nigerian Government sources, INTERPOL, the International Police Organization, has issued a Red (Arrest on Sight) Notice against former Minister of Petroleum Diezani Allison-Madueke, believed to have been the PEP who stole more of Nigeria's oil wealth than any other government official. Apparently, an arrest warrant was issued against Diezani on November 4, 2018, by Nigeria's Federal Capital Territory (FCT) High Court. Nigeria is seeking Diezani's extradition from the United Kingdom, though she could also be charged with money laundering in the United Kingdom. The case may have made Diezani the Poster Girl for Nigerian corruption on a grand scale, but it also bluntly served to display the dirty, seamy world of play-for-pay sales of diplomatic passports for all to see. Diezani, who was in the UK and desperate to cheat justice, reportedly contacted Baroness Scotland, who called Dominica's Prime Minister, Roosevelt Skerrit, and ordered him to create a diplomatic passport for Diezani, and fly over to the UK, to deliver it, in exchange for cash. The international scandal that resulted from Diezani claiming "diplomatic immunity" when British authorities detained her, exposed the fact that bad actors can result buy diplomatic status from the countries of East Caribbean states, and the stink still tarnished Dominica, as well as the other four East Caribbean CBI states that sell diplomatic passports to criminals, off the books, for cash, paid over in a dark alley. The United Nations, which is supposed to enforce the requirement of the Vienna Convention on Diplomatic Relations, to shoot down the illegal trade in diplomatic passports, will not do so, which is not surprising, given the fact that many UN members in the developing world are also cashing in on the sales of diplomatic passports. Diezani's passport did not save her from arrest in the UK, but could be employed in lesser developed countries with impunity. Until these bogus diplomatic passports are no longer sold under the table, the Diezanis of the white-collar crime world will continue to buy, and abuse, them. 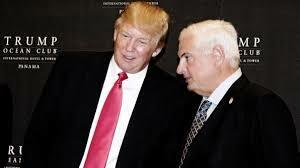 An Immigration Court in Miami has cancelled the December 27, 2018 hearing date, in the deportation case against Luis and Ricardo Martinelli, the sons of the former President of Panama, Ricardo Martinelli, who is himself in custody and awaiting trial in Panama City. The court gave no reason for the cancellation, nor did it set a new date for the hearing, which most likely couls result in their deportation to face criminal charges in their native Panama. 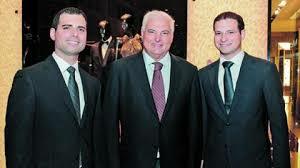 The Martinelli sons are accused of being "Testaferros" (bagmen) who received over $40m in bribes and kickbacks for their father, in the massive Odebracht construction scandal. Bond for the sons has been set at one million dollars each, but the US Government has appealed that ruling; the appeal is pending. Their detention, more than one year after their US visas were revoked, has raised questions about the reason, at this date, for the proceedings. Some observers believe that their removal to the Republic of Panama is a tactic designed to force their father to plead guilty to the charges pending against him, and thereby avoid the possibility that the corrupt court system will find a way to free him without a conviction. Martinelli's National Security Council illegally conducted video and audio surveillance upon over 150 prominent Panamanians when he was in office. The high-profile efforts, by Antigua's Prime Minister, Gaston Browne, to co-opt the sale of Scotiabank's Antigua banking facility to Republic Bank of Trinidad, is doomed to failure. Browne appears obsessed with torpedoing the sale, so that local businessmen and bankers can step in, and take over Scotiabank's lucrative Antigua operation, as well as the bank's premium depositors and clients, for themselves. 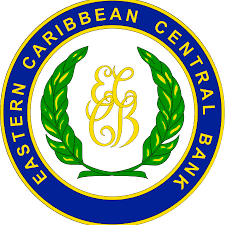 Unfortunately for PM Browne, he is ignoring the fact that, while the sale to Republic is subject to regulatory approval, the regulatory agency that has jurisdiction is the East Caribbean Central Bank (ECCB). Antigua's seedy Financial Services Regulatory Commission (FSRC) has no internationally recognized legal role in approving the sale, It is also important to point out that the FSRC's notorious past, including its complicity in the massive Ponzi scheme that was the billion dollar Stanford International Bank scandal, disqualifies it for any position in the sale of an international bank's local financial facility. 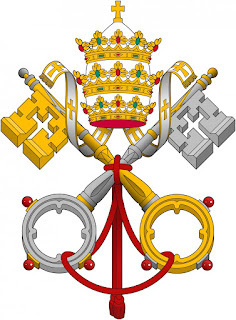 When we discuss Antigua and finance, most international bankers still painfully recall the Leroy King scandal, which has perpetually given Antigua a regulatory black eye in the opinion of the banking world. 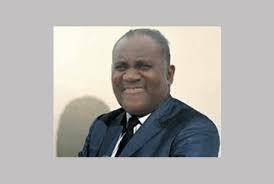 The fact that King, a decade later, has cheated justice, when he should he serving a life sentence in a US prison, for his central role in the Stanford Ponzi scheme, will not be soon forgotten, especially since his total protection from extradition by the Government of Antigua has shown that the Rule of Law cannot be relied upon in Antigua by foreign investors, who have given the island a wide berth in recent years. The bottom line is that Antigua's heavy-handed efforts to stymie the sale to Republic will not only fail, it was leave North American bankers with a bad taste in their mouths, and a fear that Antigua's lurch towards non-democratic (read: election fraud) rule places Antigua's present Country Risk calculation in the "avoid at all costs" category. 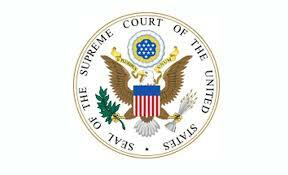 IS MYSTERY CORPORATION FIGHTING SPECIAL COUNSEL FROM A TAX-HAVEN JURISDICTION ? 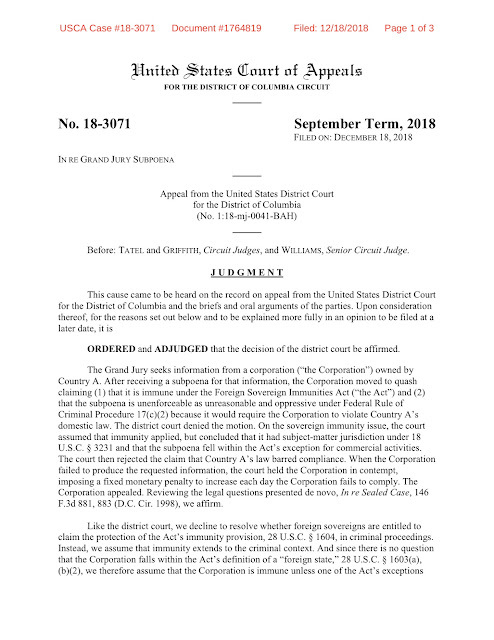 An opinion, issued by the Court of Appeals from the DC Circuit, regarding a mysterious case concerning a party that is fighting a subpoena issued by the Office of Special Counsel in the Russia probe, has identified the objecting party as a foreign government-owned corporation. Unfortunately, the identity of the corporation is still concealed from public disclosure, but is the corporation from a tax-haven jurisdiction, also commonly referred to as an offshore financial center ? The reason for this theory is the disclosure, in the opinion ( in which the corporation is ordered to comply with the subpoena), is a representation that compliance would violate local law in the jurisdiction. That sounds ominously like a tax-haven secrecy law. While there are no further clues, we know that Cyprus was employed to move money from Russia and the Ukraine into the accounts of some of the Russia probe defendants. eye. if this is the case, they will not be wrong. Since the Panama Papers and Paradise Papers scandals, offshore corporations have taken a big hit in the perception of the public as dirty linen used by criminals. In any event, we hope and trust that further information will clear up the mystery eventually, as to the identity of the arrogant entity that seeks to evade its legal responsibilities in the United States. The American investment bank Goldman Sachs Group Inc. has denied that it is guilty of the criminal charges filed against it recently by the Attorney General of Malaysia. The bank, two of its former employees, and two others, are facing prison terms and billions of dollars in fines, in the diversion of funds from the sovereign wealth fund 1MDB. 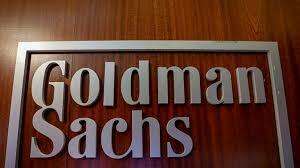 The case appears to be the first instance of the filing of criminal charges against Goldman. Goldman asserts that the Malaysian government and 1MDB officials lied about the use of the proceeds from the funding; they also represented that no intermediaries were involved in the transactions; $4.5bn was misappropriated. The Government of Malaysia reportedly is seeking ten year prison sentences against all defendants. UBS Financial Services, inc., the broker-deal arm of the bank, was fined a total of $15m this week, for AML failures, in an administrative proceeding brought by the Securities & Exchange Commission. Five million dollars went to the SEC, and ten million was agreed to be paid to FinCEN, to resolve what were described as "parallel charges." (1) UBS failed to file certain SARs. (2) It failed to have an AML program reasonably designed to detect suspicious activity in non-resident alien customer accounts with elevated AML risk. (3) It did not adequately review alerts relating to AML accounts. 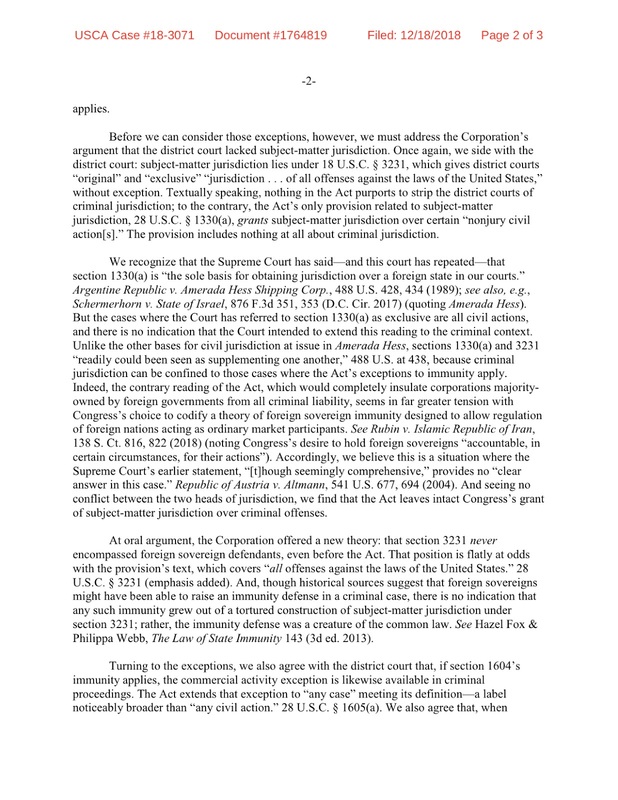 Readers who wish to review the nine page Order instituting Administrative and Cease-and-Desist Proceedings may access the complete text here. A leader of the Opposition Freedom Party has requested that regional and international leaders intervene in Dominica, to avert potential bloodshed and loss of life, due to the government's regular use of its paramilitary police, the Special Services Unit, or SSU. This organization, which bears assault rifles, wears full combat gear, and arrives via armored vehicles, is now routinely deployed whenever any peaceful protest of any type forms, even though it may be a small group. 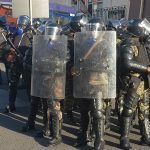 The SSU, which typically acts in a very aggressive manner towards unarmed civilians civilians who are peacefully demonstrating against the practices of Dominica's current government, represents a clear and present danger to the public safety. 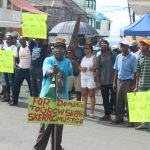 The SSU persists in harassing political protestors; its primary role is supposed to be the interdiction of crime, especially narcotics trafficking, and transshipment of drugs through the island, but it is being turned out every time a small group forms to protest the policies of the government. It is feared that the uncontrolled use of the SSU, which recently fired tear gas at protestors, will eventually result in their use of firearms against the unarmed civilian population. 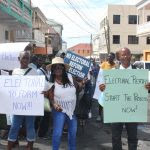 While East Caribbean leaders are not known to interfere in the internal domestic affairs of other states, the unstable political situation, due to the protest movement, dictates that outside intervention may be necessary to prevent loss of life. While the Government of Antigua & Barbuda has invited Scotiabank to discuss selling its Antigua facility to a "consortium" of local businessmen and bankers, don't hold your breath. The bank is not likely to accept their offer to enter into negotiations to sell to locals. First of all, Scotiabank has already signed an agreement to sell all its East Caribbean facilities to Republic Bank, of Trinidad & Tobago. While it is subject to regulatory approval, at all levels, it is final. Second, any agreement, to sell the bank's Antigua branch to a local group poses real risk for Scotiabank. Antigua is, like it or not, home to foreign financial criminals, corrupt PEPs cleverly hiding stolen money diverted from official treasuries, money launderers, Venezuelan bulk cash smugglers, and assorted usual suspects. 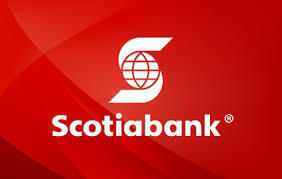 If Scotiabank sells its branch, and its existing premium clients, to a dodgy local group, it risks massive lawsuits from those customers if the new owners welcome dirty money, drive the bank into insolvency, regulatory trouble, or criminal charges. The local power elite in Antigua wants those good customers, and their deposits and business lines, in their sleazy hands. This will most likely not happen. In the even that Antigua's leaders torpedo the Scotiabank sale to Republic Bank, to force a sale to local elements, expect Scotia to close its branch, rather than give in to what amounts to blackmail. If that happens, Antigua's already poor international reputation among financial institutions, already reeling from the CBI passport scandal, will decline further, and there will be more De-Risking losses of correspondent accounts in the US & Canada. The Attorney General of Malaysia, Tommy Thomas, said in a publicly-released statement that criminal charges were filed today (Monday December 17) against the American investment bank Goldman Sachs, as well as two of its former bankers, a former 1MDB staff member, and Jho Low, in connection with the billion dollar 1MDB scandal. Malaysia alleges that Goldman committed, and abetted, false statements, with allowed the defendants to misappropriate $2.7bn for three bond issues. Goldman helped raise $6.5bn, and reportedly took at $600m for from the three issues. 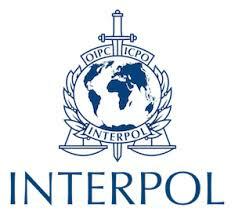 The investment bank denied any wrongdoing, and stated that it was cooperating with the authorities. 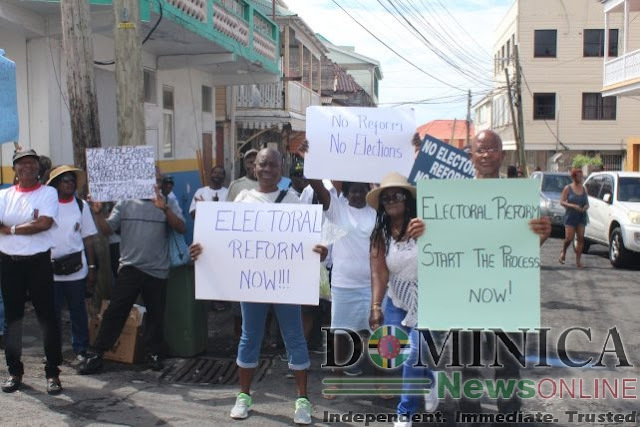 Peaceful protestors from the Concerned Citizens Movement (CCM), demanding electoral reform before the next National Election were gassed by Dominica's paramilitary Special Service Unit (SSU) yesterday. The CCM was protesting the purchase of votes, the free air transport given to expats so that they for the incumbent Labour Party candidates and Prime Minister, and the awarding of short-terms jobs to voters, to secure their loyalty. Tear gas was fired against protestors, including into a motor vehicle, notwithstanding that there was no threat to public safety, and that no violence had occurred. As a consequence, children were exposed to the noxious gas. It is disputed as to whether the Riot Act was read before the gas was fired against protestors.There is film available of the gassing of protestors if any journalist wishes to show it. 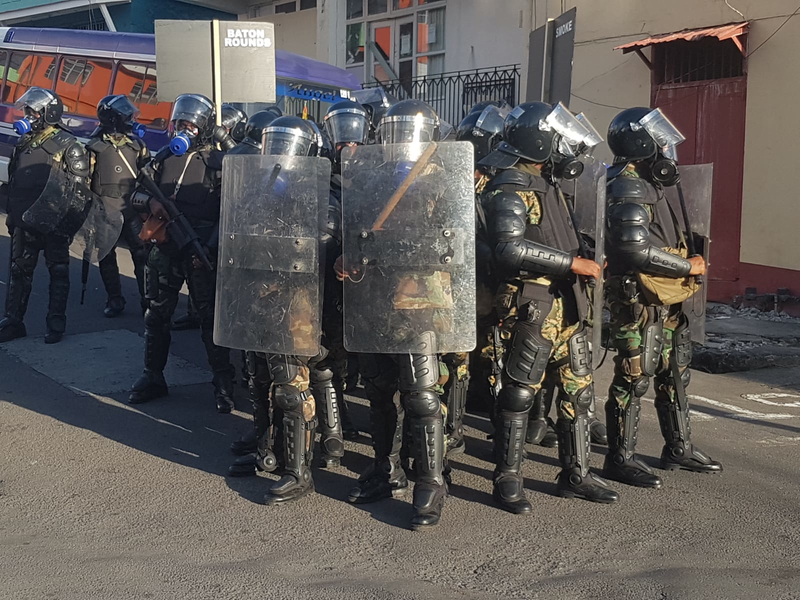 Every peaceful protest in Dominica now results in the deployment of the SSU, in full battledress, including assault weapons. 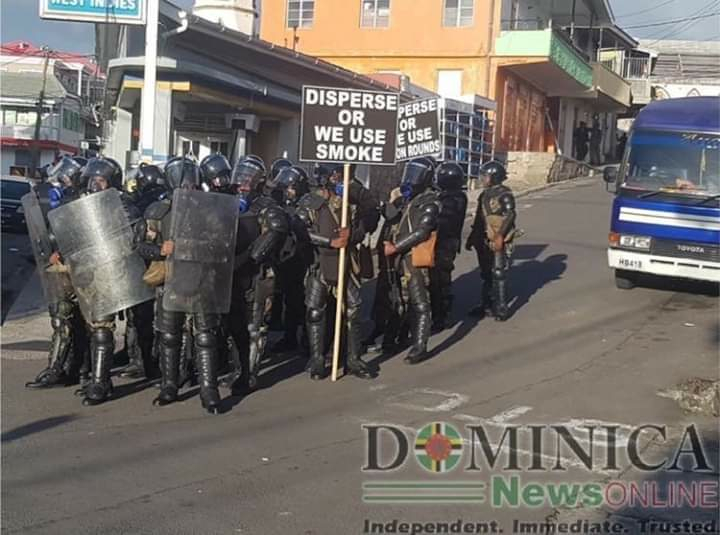 Domestic conditions in the Commonweralth of Dominica are beginning to resemble those in China, the sponsor of all the military equipment you see in the photographs. Given the close relationship between the government of Dominica and the regime in Venezuela, we should not be surprised that democracy has been replaced by corruption at the highest level. The scheduled December 12th trial of former Panamanian President Ricardo Martinelli was abruptly cancelled this week, under circumstances that lend themselves to suspect corruption played a role. He is charged with conducting a massive unlawful surveillance program, using state-of-the-art equipment and his National Security Council staff. While procedural reasons were cited for the delay, rumors swirling around Panama City allege that the prosecutors did not sufficient evidence to go to trial. What's wrong with this picture ? Martinelli has been out of office for years; his extradition, and subsequent appeal, gave Panamanian prosecutors more than sufficient time to prepare the case. Something else is the problem. Most of the judges owe their appointment and tenancy to Martinelli, and many are unabashed supporters of the former president, irrespective of the fact that he was his country's most corrupt leader. It is an established fact that the court system in Panama is corrupt; payments are made even at the level of the nation's highest court, the Supreme Court of Justice, to delay cases, but if the fix is in on a criminal case pending against Panama's former president, who stole millions from his country, then there is no hope that the country's courts will ever follow the Rule of Law, and they should not be trusted. 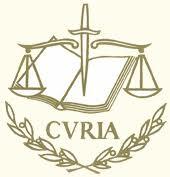 The European General Court has entered an adverse ruling against the Palestinian SDGT known as HAMAS, dismissing the action it brought against the EU maintaining the freezing of its funds in the EU, as an entity involved in acts of terrorism. Readers who wish to review the decision may assess the complete text here: Hamas v. Council. 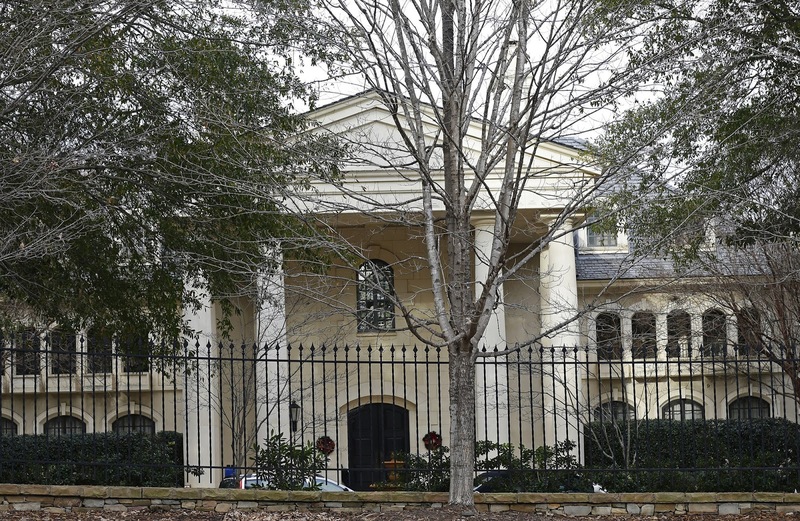 Leonid Teyf, a Russian living in North Carolina since 2014, has been charged with multiple Federal criminal offenses, involving the laundering of kickbacks received from military contracts, and transfer of millions of dollars into the United States, through several offshore tax havens. 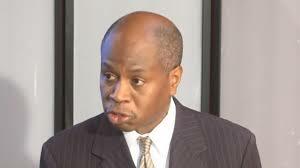 the 36-count indictment includes a number of additional offenses that are not white collar crimes. The defendant previously was the deputy director of a Russian company that had a major contract with the Russian Ministry of Defense. He received kickbacks from subcontractors who delivered goods and services pursuant to that contract, alleged to be approximately $150m. Thereafter, he transferred funds through Cyprus, BVI, Panama. Hong Kong and the Seychelles, into seventy US bank accounts, held in the names of shell companies formed by the defendant. Most of the funds went through Cyprus & Hong Kong. There are four other defendants listed. (1) Bribery of a Public official. (3) Possession of a firearm with an obliterated serial number. 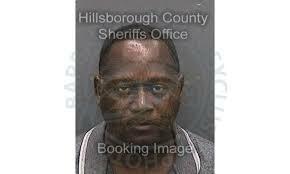 (5) conspiracy to harbor illegal aliens. Apparently, Teyf sought to have a man who was having an afair with his wife murdered. 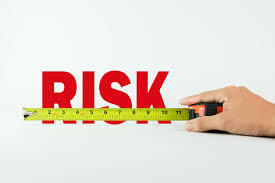 De-Risking happens when a bank in New York or Toronto fears that its correspondent in Antigua or St Kitts or Dominica cannot be trusted to maintain an effective AML/CFT compliance program. 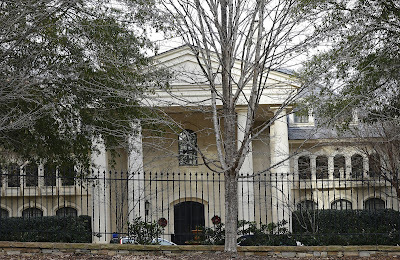 It has a recurring nightmare about being publicly named & shamed by regulators, when the Caribbean bank's client, a Specially Designated Global Terrorist, or narcotics Cartel kingpin, or Russian organized crime oligarch, is found to have held accounts at the bank for years, moving dirty money ad nauseum to Beirut, Moscow or Panama City. In order to prevent this nightmare from coming true, the NY bank drops the Caribbean correspondents hard, forcing them to find extremely expensive alternate arrangements in Europe, which will not only cost their clients more money, they will involve delays in funds transfers. The solution of course if KYCC, Know Your Customers' Customers. This means that the onshore correspondent is given a window into all the transactions of the clients of the Caribbean bank. Programs that afford the onshore US or Canadian bank total access to the offshore bank's clients, including their transactions, not only exist and are available, but can be acquired at modest cost, as the bank's customers each pay a nominal administrative fee to defray the administrative costs of running the program. Here's the problem: the Caribbean banks have not obtained the program. The reason; most likely the banks do not want their dodgy (read: criminal narcotics trafficking ) clients' transactions known to their New York correspondent. We have previously even named the program that solves any potential De-Risking problem,* but the banks, and their owners, have not acted. What will thereafter happen is increased De-Risking, and the loss of those prized correspondent accounts. the next time you read about a banker in the Caribbean complaining about the unfairness of De-Risking, remember what you have read here. 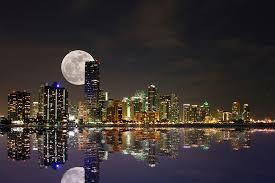 Compliance officers at financial institutions in North America, and the European Union, in performing due diligence investigations upon affluent prospective new clients from Latin America and the Middle East, are often hard pressed to find supplemental material on their customer, when conducting Customer Identification procedures. A lack of trustworthy media sources, the language barrier, and other avenues customarily used to confirm identity, occupation, residency and risk levels, often thwart due diligence, when it comes to Latin America and the Middle East. Fortunately, there are alternative resources to mine. 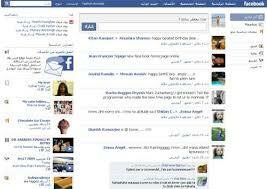 Statistics prove that social media and social networking use in those two regions is extremely high. Indeed, the percentage of individuals in Latin America and the Middle East is far higher than in Western Europe. Smart compliance officers, employing facial recognition software systems, locate images of their target through local social media and social networking sites of his friends, family, business associates, clubs and sports teams, charitable and nonprofit events, and sometimes even the target himself. As an added benefit, and of major importance, social media searches will identify, or alternatively, rule out, your client as a Politically Exposed Person, or PEP. I am talking about individuals who are closely linked to foreign government officials, corrupt military leaders, or others in government who have access to funds. It's the front men who are the hardest to identify as PEPs, and social media is the one place where you can catch them in a photograph with their "mentor" or Godfather, that is not otherwise available elsewhere. We hope that the access of social media resources, through facial recognition software programs, by compliance officers dealing with Customer Identification issues of foreign clients, becomes the rule rather than the exception.